TKM Land Surveyors LP is committed to the principles of trust, integrity and the thoroughness of the survey process. 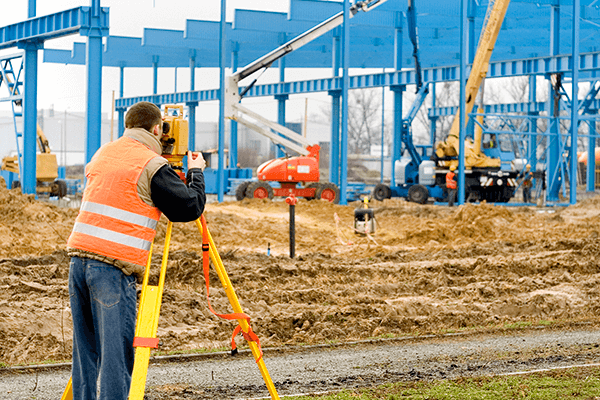 Whether you are buying or selling a property, building an addition or an ADU, installing a fence or resolving a boundary dispute, TKM Land Surveyors LP can help you. TKM Land Surveyors LP specializes in Boundary Surveys, Boundary Disputes, Topographic Surveys, ALTA Surveys, Lot Line Adjustments, and more. TKM Land Surveyors LP was launched in 2006 by the husband and wife team of Tom Milo and Kathy Hurley Milo. Tom brings more than 30 years of land surveying field expertise as well as land survey operations management at mid-size to large civil engineering and land surveying firms. Kathy offers more than 30 years of sales, marketing, operations, and customer relationship management experience with both international and U.S. clients. TKM Land Surveyors LP is committed to the principles of trust, integrity and the thoroughness of the survey process. 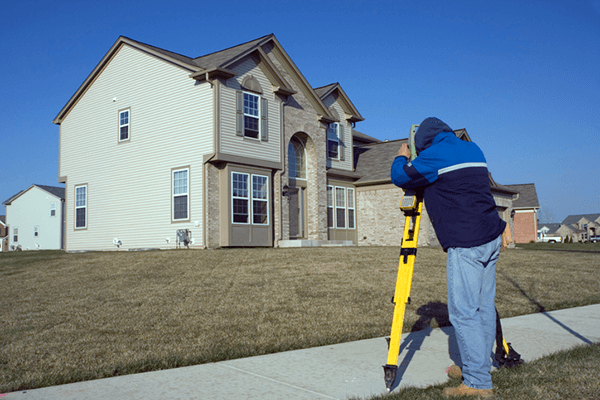 TKM Land Surveyors LP professionals have successfully provided land services to residential home owners, architects and civil engineers, landscape architects and realtors, real estate lawyers, property managers, title companies, and small to mid-size commercial accounts. Please see below for a small sample selection of recent customer reviews for TKM Land Surveyors LP. TKM Land Surveyors LP focus on customer satisfaction has resulted in an A+ accreditation with the BBB of Santa Clara County. Potential clients considering TKM Land Surveyors LP will find many positive reviews posted on Google, Yelp, and Home Advisor. TKM Land Surveyors LP business continues to expand based on referrals from satisfied customers. "We did a boundary and topo survey with TKM. I found the firm's services to be very personable and professional. Kathy gave a lot of information to educate me on land surveying, to ensure we can make sense of surveying results per our intended use. Tom's crew was very courteous and patient in showing us the work they did. Summer is a busy season for land surveyors but they always responded to my questions and asks, so I really appreciated using a firm that I can rely on." "We've been trying to get a build project off the ground for almost two years. Queue us not knowing the first thing about construction and the types of surveys needed for such things. Kathy and company was very understanding about our lack of knowledge, gave us sound advice, and then stayed with us for almost two years while we tried to get this project off the ground. If you're looking for a company with sound knowledge of the field and great communication, I highly recommend TKM." "Tom and Kathy were professional, responsive and fast to my request for a Land Survey required for our home renovation/addition project. They answered our questions and scheduled our appointment within a few days. The surveyors arrived on time, and Tom even hand delivered our certification letter to us at our temporary housing location." "We used TKM Land Surveyors to survey our property and recently received our Corner Record. Kathy, the operational manager and Tom's wife has been most helpful with her explanations and arranging the schedules. She is quite knowledgeable and very efficient. As a whole, the Company is very thorough, cooperative and easy to work with. I think they will be a good resource for other homeowners." "I called for a Boundary line survey and needed it within the week. Kathy wasn't able to accommodate my short time frame and she referred me to Home Advisors and they were able to find a surveyor me. 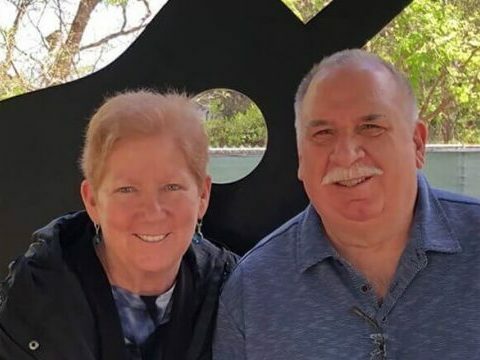 I really appreciate Kathy taking the time to guide me to that wonderful resource and if ever I need survey work in the future, I will call TKM Land Surveyors first." "Tom, Kathy and their team provided me with wonderful service. It was a small job, just one side of my Willow Glen lot for a fence but they took care of it in a very professional and timely manner. I would gladly work with them again and recommend them." "Like most home owners, when I needed a survey it was all new to me. TKM was super to work with. From my initial contact with Kathy in the office - via email and phone - through to the survey and final walk-through with Tom, they answered all my questions clearly and professionally. The service and end product were delivered on time and with clear communication from start to finish." "Tom and Kathy did a great job for us. They were fast, professional, affordable, and Kathy sat down with us and carefully walked us through the entire survey. Professionally they are a great outfit and personally the kind of local family business I like to support. I would recommend them to any of my friends." "Tom and Kathy Milo have provided my husband's construction company with superior service. They got the job done and went over and beyond by working weekends and hand delivering letters to a location of our choice in order to help expedite the construction of a new home in Los Altos. Since then, I've recommended them to other homeowners and even a commercial property owner who have been equally delighted." "TKM did a great job with our survey. The worked quickly and efficiently. They were knowledgeable about the town rules. Their prices were better than anyone else in town. Highly recommend!" "Tom was absolutely wonderful to work with. Professional, friendly, and did a great job for us. We were selling our home and needed to get our property surveyed ASAP. The surveyor our realtor recommended could not do the job but suggested Tom. He was busy with other jobs but squeezed us in and got the survey done in a relatively short amount of time. I would 100% recommed!" "This was my first experience having my lot surveyed. They knew that the progress on construction depended on them and they came promptly. Tom was knowledgeable about what the planning department for Sunnyvale was looking for and produced the needed report in a timely fashion. I would do busy with them again." "I was very pleased with TKM Land Surveyors. The owner, Tom Milo was very kind and professional and did a great job surveying my property at a fair price. I would definitely use them again." "Tom was very flexible with our schedule, which had to change a couple of times. He showed up on time. He did exactly what I asked him to do. He did it correctly the first time. He was friendly and professional. He wrote the report I asked for and he delivered it very quickly. He also gave me the best price of the various surveyors that I contacted. I would hire him again without hesitation." TKM Land Surveyors LP specializes in a broad range of services including Boundary Surveys, Boundary Disputes, Topographic Surveys, ALTA Surveys, Lot Line Adjustments and more. Contact us today for more information. © 2019 TKM Land Surveyors. All rights reserved.